In 1995, Ibrahim Rustam was selected by the Alpine Club of Pakistan as a climbing member in the national expedition to climb Mount Everest. During his time in Nepal he visited a climbing school providing training in mountain climbing techniques and mountain tourism to the young people of the local community. Returning to Machulo, he was inspired to replicate this initiative in his own village. Three of the most prominent local personalities; Shamshair Ali, Akhon Ibrahim and Rustam Ali, shared his vision and together they established and registered the 'Green Mountain Climbing School Machulo'. 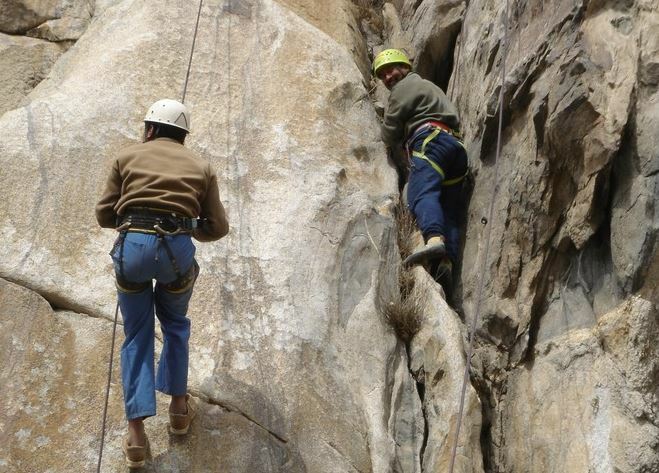 In the beginning, the most experienced local climbers provided training in rock climbing, glacier traversing and rescue techniques to the unemployed youth of Machulo. The skills acquired gave them the opportunity to find employment as high altitude porters during the climbing season and brought them into contact with international climbers. The training was provided free of charge. There was very little equipment - a single rope and some hardware donated by Akhon Ibrahim and Ibrahim Rustam. However, the enthusiastic response of both the local youth and the foreign climbers soon made it a realistic proposition to attract foreign climbers and to engage foreign trainers. Shamshair Ali and Akhon Ibrahim had a long-standing friendship with the Basque climbers Felix and Alberto Iñurrategi, Jon Lazkano, Tamayo, Juanjo Sebastian and Txema Camara, who quickly appreciated the aims of the school and agreed to collaborate. Akhon Ibrahim and Rustam Ali travelled to Spain for training while instructors from Spain came to teach at the school. Equipment was also sent from Spain, including plastic boots, ropes, jumars, crampons and clothing. 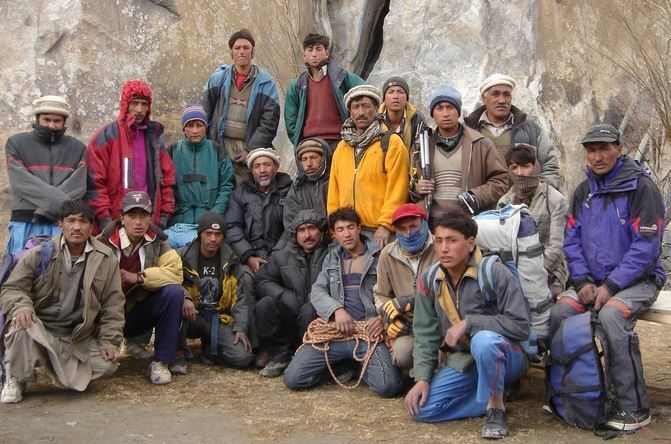 In 1999 the Basque climbers were again in the Karakoram. Together with Green Mountain co-founder Rustam Ali, were involved in the rescue of a Columbian climber from Camp IV on Nanga Parbat. The rescue attempt was successful and the group's efforts were rewarded by the Basque government. The Basques decided to donate the reward in its entirety to the Green Mountain Climbing School. Sadly, in 2000, Felix Iñurrategi was lost in a climbing accident while descending on Gasherbrum II. In rememberance of their good friend, the local community decided to rename the Green Mountain School and the name was changed to the Felix Iñurrategi Climbing School Machulo. 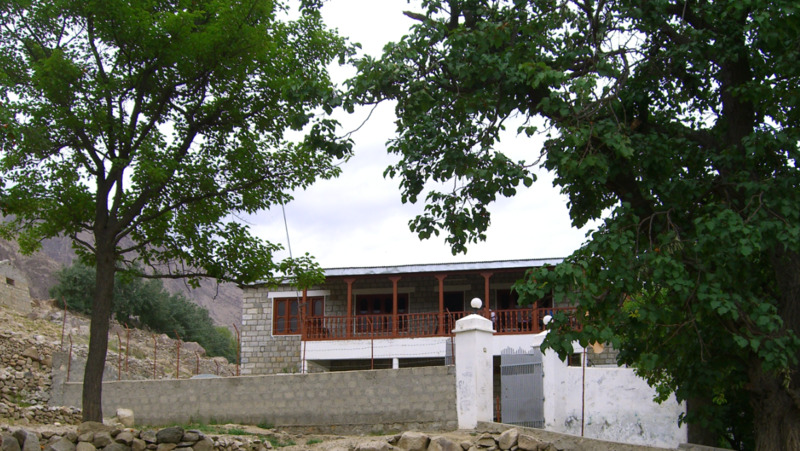 At the same time, the Felix Iñurrategi Baltistan Foundation was established to provide funding for community projects. The need for classrooms, accomodation and storage for the school's equipment was growing. It was decided to build a permanent home for the school and the Foundation provided funds for the building. Construction was started in 2001 and completed in 2004. Training at the school enabled many of the students to increase their incomes from the standard 300 rupees per day for a low altitude porter to around 1500 rupees per day as high altitude porters. In addition, several of the students went on to become world class climbers in their own rite, summiting some of the highest mountains in the world, including K2. 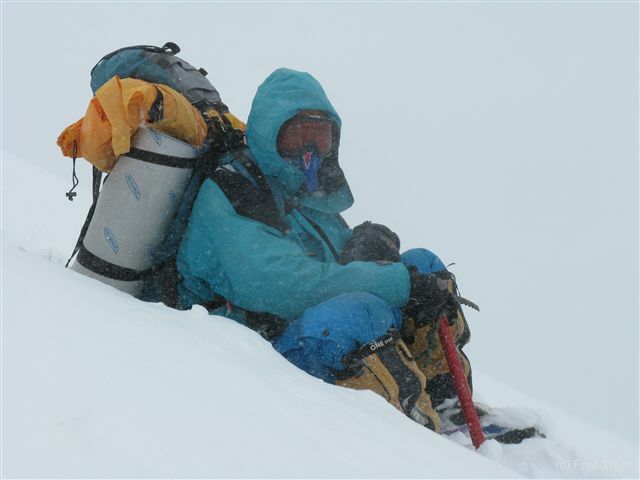 The students continue to become well known figures in the world of climbing, providing guiding and rescue services to many expeditions to the Karakoram.